THE DIGITAL STRATEGY LOUNGE IS EVERYTHING YOU NEED TO BE SUCCESSFUL ONLINE. From social media marketing to strategies for start ups, the Digital Strategy Lounge gives you the confidence you need to beat the algorithms while you get to focus on doing what you love in your business. GAME CHANGING SOCIAL MEDIA CONTENT CALENDAR! Learn how to successfully plan your social media content ahead in an organized and standardized way (you’ll be hearing those two often here); while also being able to make notes and even share with your teammates or clients for approval and revisions. WHO AM I… AND WHY SHOULD YOU TRUST ME? Oh hello! 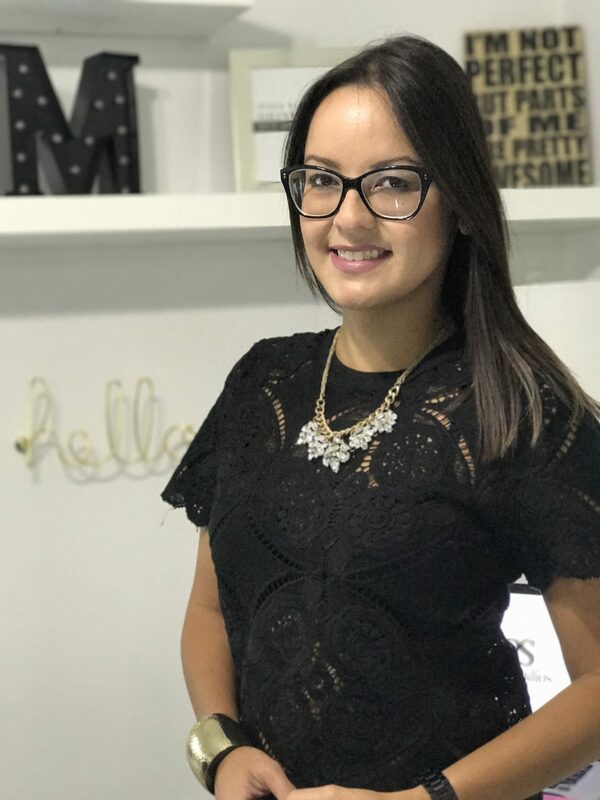 My name is Marii Nieves your facebook-loving, goal-crushing, digital marketing-obsessed guru. As the founder of The Digital Strategy Lounge, I’m here to show you that exponential growth online IS possible without complicated strategies. Using the power of Facebook Ads, I will teach you step-by-step on how to create a digital presence that your customers love, and ultimately, converts to sales. I’ll do the teaching, you do the profiting.